Dear Applicants, are you waiting for GPSC Admit Card 2019? If yes then here is very important news for you. Gujarat Public Service Commission is going to take written examination for the 275 Assistant Professor Posts. Participants who are appearing in Gujarat PSC Exam must have admit card to get enter in examination hall. Candidates who are looking for GPSC Assistant Professor Hall Ticket 2019 can download from the link given below. Call Letters will be issued 10 to 15 days before exam. Examination date will be announced soon by the department. For more details relevant to exam pattern, selection process, aspirants must read the given article carefully. 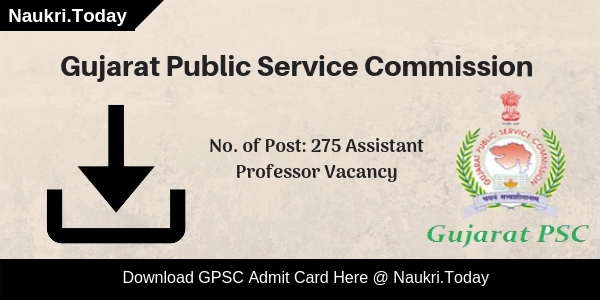 Gujarat Public Service Commission has issued notification for 275 Assistant Professor Posts. Registration for GPSC AP Exam 2019 started from 15.12.2018. Last date of filling application form was 31.12.2018. Participants who had applied for GPSC Recruitment 2018-19 will have their written examination. Candidates will be selected on the basis of marks obtained in written exam. To get enter in examination hall, it is compulsory that every candidate should have GPSC Admit Card 2019 with them. Without Gujarat PSC Hall Ticket 2019, you will not be permitted to sit in examination hall. So, participants must download GPSC AP Call Letter 2019 from the link given below at the end of the article. Admit Card will be release 10 to 15 days before exam. Written examination dates will be declare soon by the department. Candidates who have filled the online application form for Assistant Professor post will be called for written examination by the department. Participants who get qualify in GPSC Exam 2019 will be called for the interview session. Selection of applicants will totally be based on marks obtained in written exam & performance during the interview. 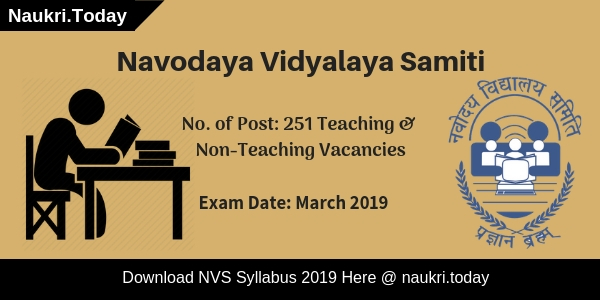 For best preparation of exam, candidate must have download syllabus for Assistant Professor Post. 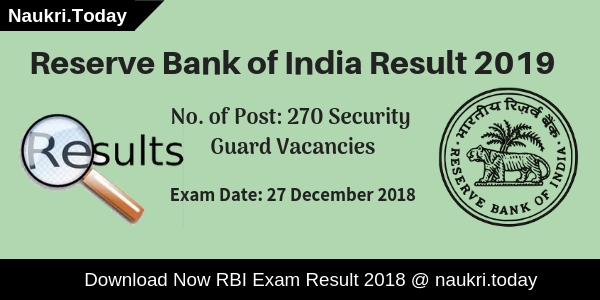 Applicants who are going to attend exam must download GPSC Admit Card 2019 from the link given below at the end of the article. Without Call Latter aspirant will not be allowed to enter in examination hall. Applicants can also check GPSC AP Exam Pattern 2019 in below section. Written exam will be going to be held soon by the department. Written test consists of two papers i.e. Paper I & Paper II. Paper I will have three subjects General Mental Ability, Indian Polity & Constitution of India, General Science. Paper I will be in the Gujarati Language. Total 100 questions will be there. Paper will be objective type in nature. Paper contains total 100 marks. Paper II will be of the concerned subject for which applicants have filled registration form. Paper II will be of English Language. GPSC Admit Card is an important document from examination point of view. Participants who are attending GPSC AP Exam 2019 must have Hall Ticket to get an entry in examination hall. Without admit card aspirants are not allowed to sit in the exam. Examiner will check Gujarat PSC Call Letter 2019 before you enter in examination hall. You can do download GPSC AP Hall Ticket 2019 from the direct link given below. Applicants can download Gujarat PSC AP Admit Card 2019 by entering Registration ID & Password. After downloading GPSC Assistant Professor Call Letter 2019, Participants must check all the details given in it. If any mistake found in admit card you should inform department immediately. Some personal details must be present on Admit Card which are mention below. Participant must carry any photo identity card with GPSC Admit Card 2019. Examiner will check id proof & admit card before entering in examination hall. Document verification will be done for completing the attendance process. Therefore, it is compulsory for the candidate to carry ID proof & passport size photograph along with GPSC AP Hall Ticket. Here some documents name are given below which should carry along with Gujarat PSC Call Letter 2019. Candidates who are going to appear for GPSC AP Exam 2019 must download admit card for entering in the examination hall. Department will issue GPSC Hall Ticket 2019 before 10 to 15 days of exam. Here we are providing you with some simple steps to follow while downloading GPSC AP Call Letter 2019. Firstly, applicants must log on to the official portal i.e. gpsc.gujarat.gov.in. Go to homepage & search for GPSC Hall Ticket 2019. Click on link & Then a new window will appear. Enter your Registration ID & Password or any other details which are required. Afterward click on “Submit” button. Here GPSC Admit Card 2019 will display on the screen. Save GPSC AP Hall Ticket 2019 & take print out of this. Conclusion: Gujarat Public Service Commission is going to conduct written examination 275 Assistant Professor Posts. Participants who are participating in exam must download GPSC Admit Card here. GPSC Department will issue Gujarat PSC Hall Ticket 2019 before 10 to 15 days of exam. Exam date will be declare soon by the department. For more details candidates must read the article carefully. GPSC MO Admit Card 2016 :- Gujarat Public Service Commission has announced the date of written exam and Admit Card. Many candidates applied for GPSC Recruitment and preparing for the written exam. If you are one of them, then visit to the Official website and download your GPSC MO Admit Card 2016. Applicant can download your exam Hall Ticket before 15 days of Exam. Check below details. The organization of GPSC is conducting written exam for the post of Medical Officer Class – II on 1541 Vacancy. Applicants are advised to start preparation for the written exam because the date of exam is already announced. Now either from the given below link or from the official site you can download your GPSC MO Admit card 2016 when the link will be opened. Gujarat Public Service Commission (GPSC) has organized the registration process in the month of May 2016. Applicant applied for GPSC Recruitment for the Advt No. 04/2016-17. Registration process in the online mode was started from 01th May 2016 and it were ended on 16th May 2016. Registration was successfully complete by receiving thousands of applications from the eligible aspirants.Now tentative dates for written examination has been declared that exam for these 1541 Medical Officer Class- II Post will be organizing the Gujarat Public Service Communication Examination. Applicants are advised to download their admit card or Hall Ticket before the 15 days of the exam by entering Registration ID and Password. Selection is the most important role in candidates life. After the selection only the candidate get chance to work with the department. For the selection in GPSC Recruitment candidate have to qualify Personal Interview which is followed by Written Test. Student who applied for Medical Officer post should download your GPSC MO Admit Card from the official website or from here. It is must to download Exam Permission Letter before the exam. All the details regarding your exam such as Exam Roll No., Exam Centre, Venue, Time of exam is given in the Admit Card. If the candidate go without Call Letter then you are not allow in the examination hall. So it is better to carry Admit Card and a copy of ID proof from here. Open the Gujarat GPSC website i.e. www.gpsc.gujarat.gov.in. Search the Gujarat Public Service Commission exam section. Click on the “GPSC MO Admit Card 2016” link. By providing your Registration No. & DOB Login to the next page. Now you can check all the details in the GPSC Call Letter. Click on the download link and save it on the proper location. You can also save it by pressing the Ctrl + S button. Carry the Exam Hall Ticket at the examination Centre. Download GPSC Medical Officer Post Exam Syllabus & Exam Pattern. GPSC MO Admit Card 2016. Candidate those who have Online Apply for GPSC Recruitment should download your GPSC Admit Card from the Gujarat Public Service Commission website. For further information keep in touch with us.